Yes, we do. 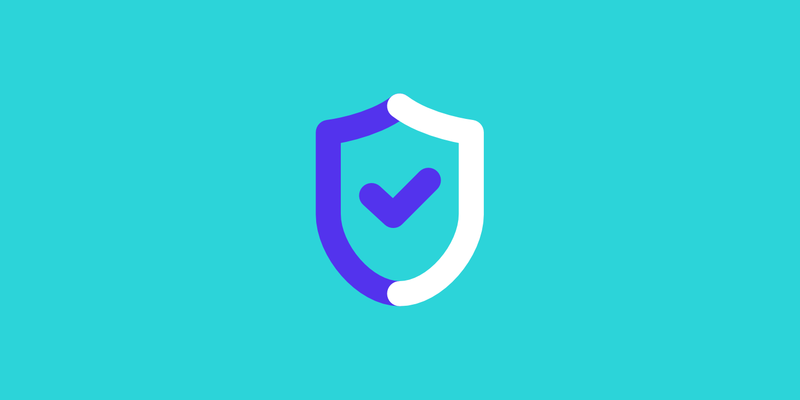 If your site is hacked while hosted at Kinsta we’ll work with you for free to try and undo the damage. An inspection of the site and deep scan of the sites files to identify malware. If an active plugin or theme is removed as part of the malware removal process, you will be responsible for installing and configuring a new copy of the plugin or theme after the malware removal process has been completed. Our security guarantee does not cover non-WordPress software or custom scripts. Exploits targeting WordPress: using outdated or poorly coded plugins and themes or using outdated versions of the WordPress core. Compromised credentials: an attacker captures your WordPress admin, MyKinsta, database, SSH, or SFTP credentials. The process of inspecting a site, scanning it for issues, and removing infections may take up to one full business day to complete. Particularly pervasive infections may require multiple rounds of inspection. In some rare cases, where a site has been corrupted beyond repair, it may necessary to restore the site using a backup. Removing malware often produces site-breaking results as infected plugins and themes are removed. As a result, we recommend using a plugin to place the site into maintenance mode during the malware removal process. If you encounter evidence of malicious code or site behavior contact our support team. The WordPress core will be reinstalled. SFTP, SSH, and database passwords will all be changed. If we discover infections in your site’s plugins or themes we will remove the infected components from the site. Update all plugins, themes, and the WordPress core to the latest version. If our Support team identified and removed any compromised themes or plugins, do not attempt to manually clean and reuse the compromised files. Download fresh copies of these components from the developer and install them on the site. Review all WordPress admin users and delete any that are unused or that you don’t recognize. Update all WordPress admin user passwords. Update all MyKinsta user passwords. Additional site-specific instructions based on the nature of the infection. These steps should be taken within one business day after we request that they be taken. Failure to take these additional steps will mean that our Support team will be unable to remove future infections for free. Having one of your sites infected with malware can lead to concerns about possible infection of your other sites. However, because Kinsta uses a container-based hosting infrastructure, cross-contamination between sites at the server level is not possible. This means that if there is no specific evidence that additional sites have been compromised, then there’s no reason to think they have been infected. Inspection of sites to identify possible infections is limited to sites which exhibit specific evidence of infection. In the absence of specific evidence, we would recommend that you use a site-scanning service or plugin such as Sucuri Security to confirm that the rest of your sites have not been infected. Proceed with the migration, have Kinsta remove the infection, and a $100 malware removal fee will apply. Cancel the migration, work with a third-party to repair the hacked site in the prior hosting environment or repair it yourself, and then reschedule the migration.